In this game, the player is meant to discover a beautiful world of wonder filled with forgot ling. Charming every objects to come alive and bursting with personality. The player is meant to uncover the truth behind the disturbing chaos taking between an impassioned ruler and ruthless rebellion. As matter of responsibility, the player is meant to harness the power of anima, the energy that brings life to the forgotten lands. Use it to solve puzzles and command ultimate control over forgot lings’ lives. Choose carefully. Your words and actions can alter the tale being told thanks to a branching dialogue system that places the power in your hands. Dungeon Rushers is expected to release on the 24th of May 2018, 9:00PM. 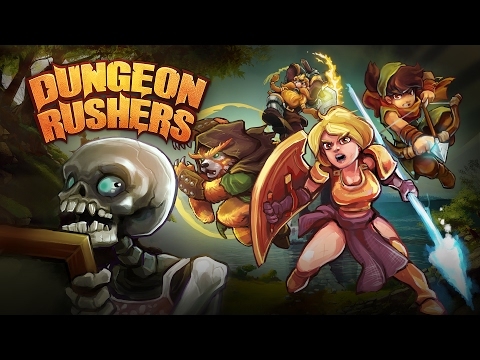 Dungeon Rusher is a 2D tactical RPG combing dungeon crawler’s game. 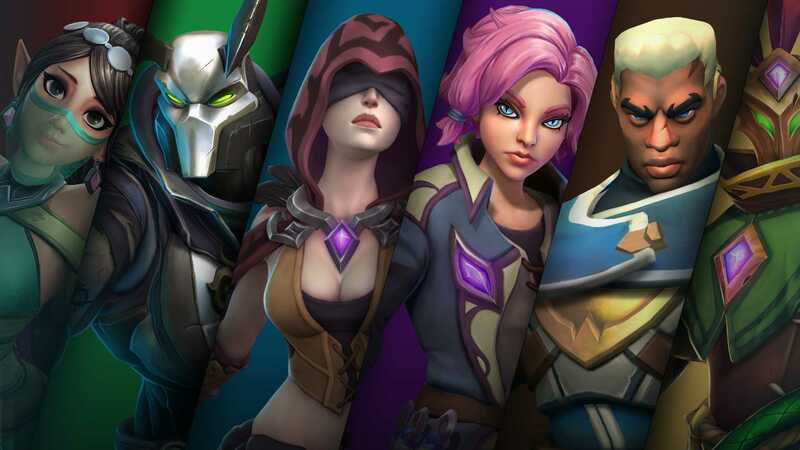 The game is a “Play and turn” based fights. Your leadership traits are meant to be tested there too, you are meant to manage your team, loot dusty dungeons, and crush armies of monsters and fabricate mighty equipment. 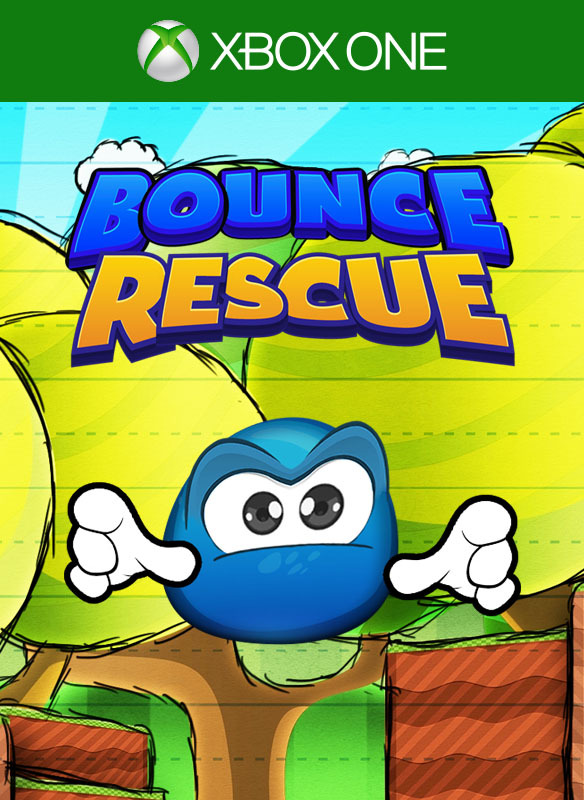 Be part of an epic adventure with a colorful cast of characters in an off-beat universe. Build your own dungeon and challenge other players.